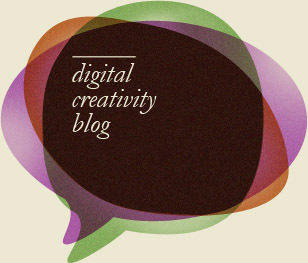 Home > Digital creativity blog > No glorious future for Flash? The gap between designers and developers is widening. Increasing difficulties of implementing Flash into online and mobile devices and the scarcity of good AS3 developers raise an important question. Is Flash losing its prospective relevance? It is this transparency which lies at the very heart of the internet's philosophy, making it accessible and comprehensible even to non-professionals. Flash is great for campaign-based projects or ads that don't require SEO. 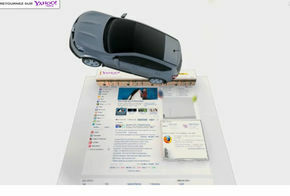 Hence it became a tool predominantly used by marketers and advertisers. The Flash player's biggest advantage remains its possibilities to play videos. This will change with HTML5. Once HTML5 becomes a standard, Flash or any other plugin for video playback will be not be necessary anymore. With the expense for Flash development on the rise, marketing budgets on the decline and cheaper alternatives to traditional advertising (social media marketing), the relevance for Flash is increasingly questionable. Here are some great web sites that feature HTML5 supported by Mobile Safari on the iPad.